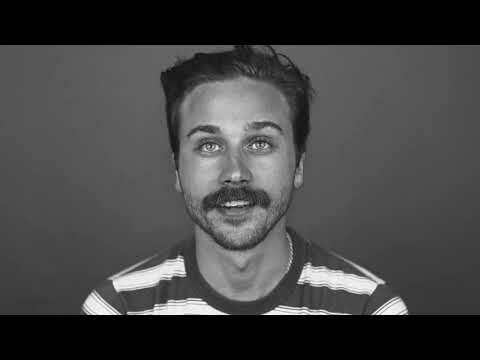 Oh heyyyy, Local Natives are back! 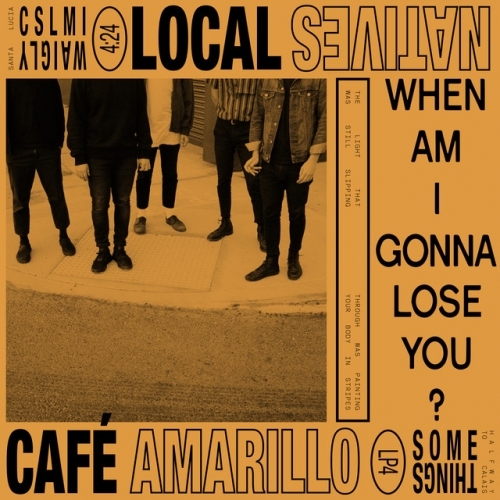 I must have been asleep at the wheel for a while now, because it seems they've been releasing new music for the last couple weeks now (check out "Café Amarillo"). "When Am I Gonna Lose You" caught my attention within seconds -- a lovely tempo, familiar vocals, and overall moving melody. Couple that with a beautiful video by Van Alpert, and you've got yourself a winner of a return. Consider me excited for the band's upcoming album, Violet Street.